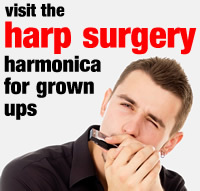 Have fun using your literacy skills to express your thoughts about the harmonica and why you enjoy playing it. Each line begins with a letter from the word harmonica, so it’s easy to get started. Let your imagination run riot and see what ideas jump out.